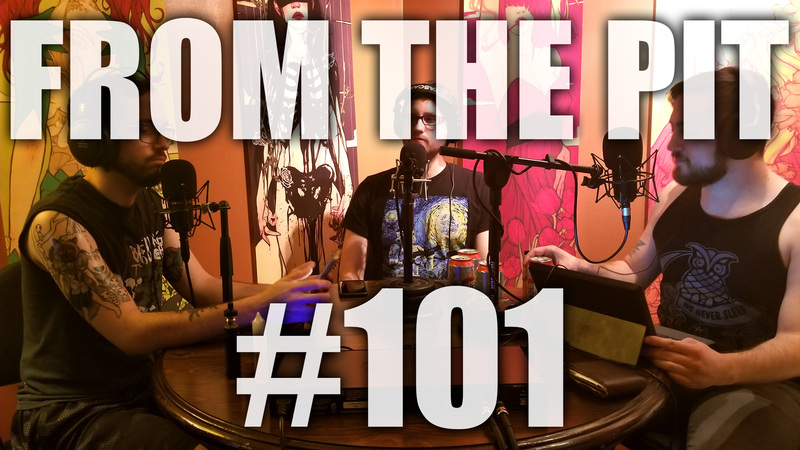 From the Pit is a weekly podcast devoted to all things extreme music – whether it’s up-and-coming bands, killer new releases, future shows and festivals, or musings on the scene itself, hosts Phil, Mike, Sam and Frank will make sure that you hear about them. Also we talk about beer, which is really the most important thing. We also have a very special present for all of you; we’ve been cleared to premiere a brand new track! Check out the episode to find out from who!